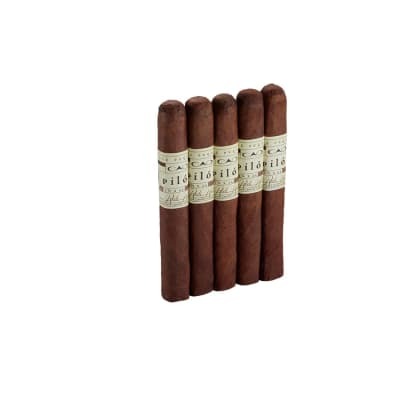 The Dirty Rat was the first cigar in the Único line. A fan-twisted cap tops a stalk cut & cured Connecticut sun-grown Habana wrapper, the same wrapper used on the T52. 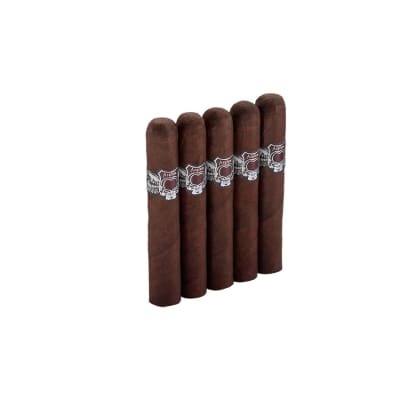 Yet, its 5 diverse Esteli-grown longfillers offer a much spicier, peppery and complex smoke laden with a lion's share of muscle. 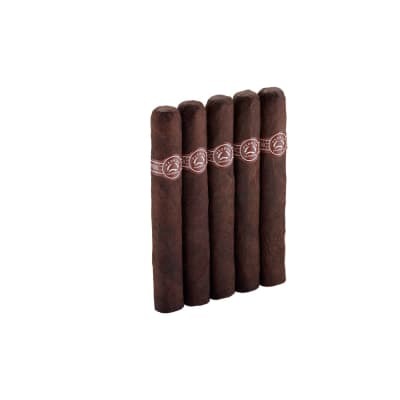 The Dirty Rat is a 5 x 44 corona with a spicy, peppery blend of Nicaraguan tobaccos almost exclusively from Esteli. 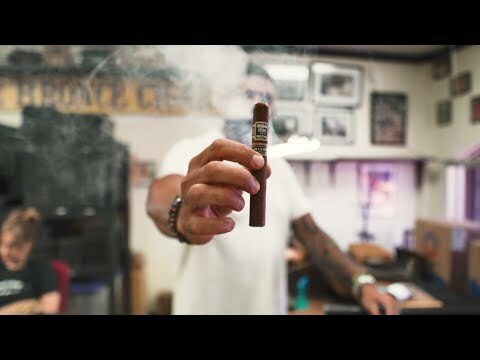 It shares Liga Privada T52's Stalk Cut Connecticut Habana wrapper. 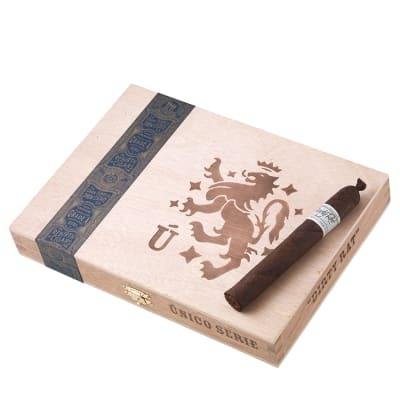 The smoke is full-bodied and full-flavored, teeming with espresso notes and a lingering finish. One of the best cigar I ever smoked. If you never had one just try it and you will understand! I m a Padron smoker at heart, but I also save plenty of space for Liga s. I ve smoked the entire Liga lineup including the Undercrowns. Feral Flying Pig is great, UF13 also... the 9 s, the T52 s all in various size are phenomenal cigars. 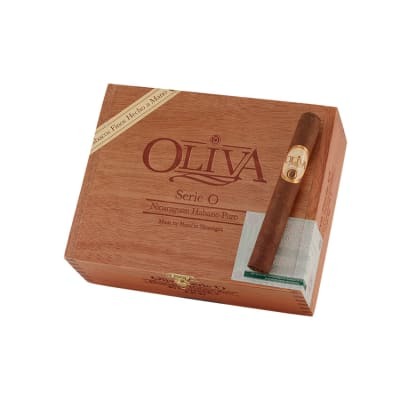 It is very rare to find a stick that does not burn perfectly straight and always clouds of delicious smoke. The Dirty Rat is my all time favorite smoke, considering Liga quality, perfect size, cool factor, pigtail... I just love this cigar. Aside from the price, which, considering the marketplace isn t that bad, I can t imagine anyone having a negative comment about the dirty lil rat!!! Absolutely amazing. Best stickI've ever smoked they are absolutely fantastic and well worth the price if you can find any. Me personally, I bought them in a shop, and Anyone who says these are not worth $15 a stick is insane. If they were 30$, they'd still sell.. I had never had one, and based on expert advice at my local smoke shop, and best shop in the south, if not in the country ;), I bought these without ever having smoked one. Best money I ever spent. Unbelievably good smoke. If anyone says they're bad, they're crazy! PERFECT.